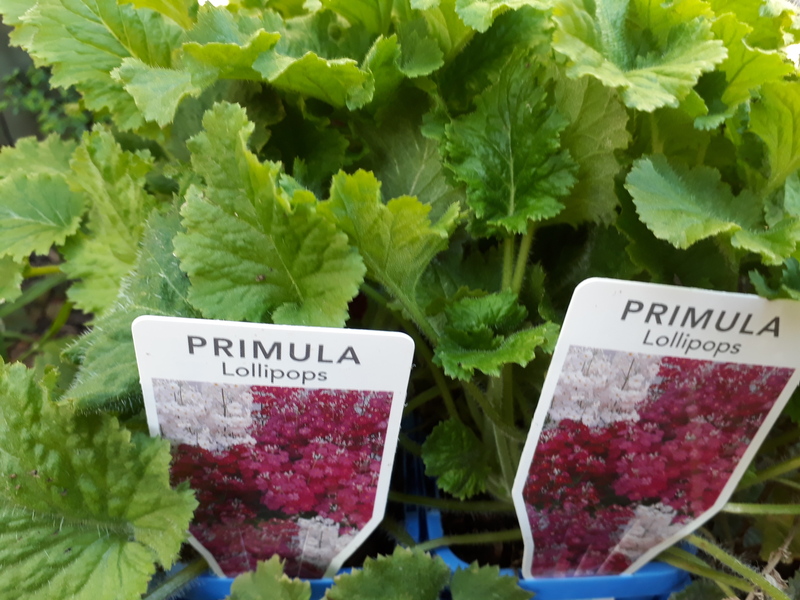 Home / Shrubs / Small Shrubs / Primula “Lollipop” (Great winter colour) potted, not seedlings. Annuals, Magnificent bright Winter colour. Pinks/whites.